Pick up a potion, drink up, and follow us down the rabbit hole. We’re all about time. Play on the idea, give it a twist. Take the ordinary and make it extraordinary. We want your history. Time travel. Mythology, legends, and folklore. Steampunk. Alternate universe. Speculative. Future. Slow things down or speed them up. We want anything and everything you believe fits what we’re looking for. Take us on a journey to somewhen! 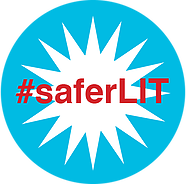 Founder and Editor-in-chief: Renee Firer’s passion for writing flared to life when her 5th grade teacher taught her the power of the written word. Since then, she has filled her days with stories, while somehow finding the time to receive her MFA this past May. She is a DC comic loving, MarioBros. obsessed, self-proclaimed comedian suffering from a very bad—or would it be considered good?—case of wanderlust. When she’s not working on her novel, she’s spoiling her puppies, losing her pens, and planning her next worldly adventure. Follow her on Twitter @ReneeFirer or check out her writing on reneefirer.com. 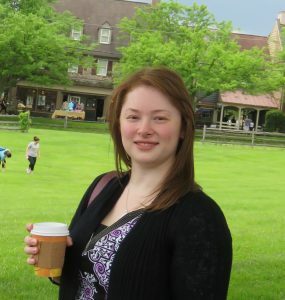 Associate Editor and Resident Historian: Adrienne Firer has a MA in Education and History. She grew up with the magic of Harry Potter, which sparked her love of reading and writing. 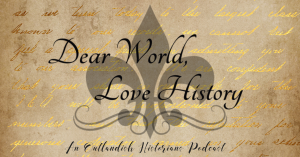 In her spare time, when she’s not busy finding Renee’s pens, she’s longing for faraway lands (both past and present), screenwriting, managing and producing the Dear World, Love History podcast, and thinking of ways to have more spare time. 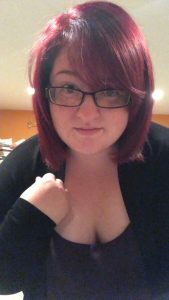 Associate Editor and Twitter Fairy: Tianna Hansen has been writing her whole life and received her MFA at Arcadia University last year. She works as Assistant Editor at Times Publishing Newspapers, publishing 10 community papers a month. Tianna is working on a debut novel about women who survive trauma as well as a memoir. 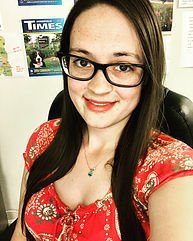 Her work has previously appeared or is forthcoming in Ellipsis Zine, Crack the Spine, Burning House Press, Who Writes Short Shorts, New Pop Lit, Blanket Sea Magazine, Echo Lit Mag and Nabu Review (both lit mags of Paragon Press), among others. In her free time, she gardens on her family farm and dreams up dark fiction. Follow her on Twitter @tianng92 or check out her writing on CreativeTianna.com.